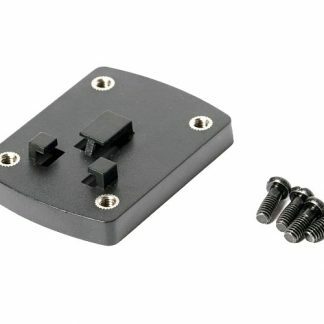 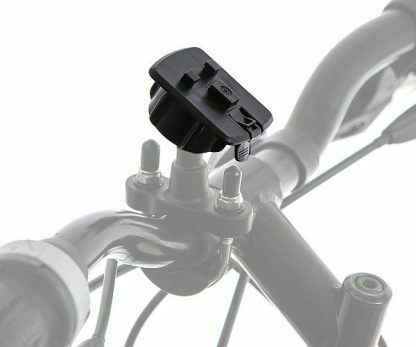 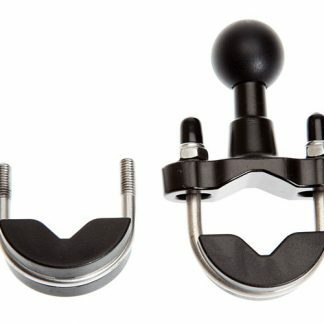 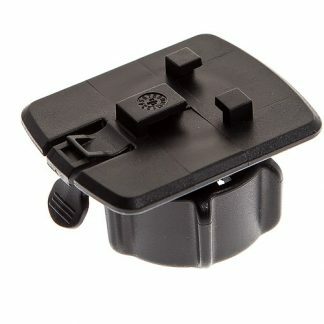 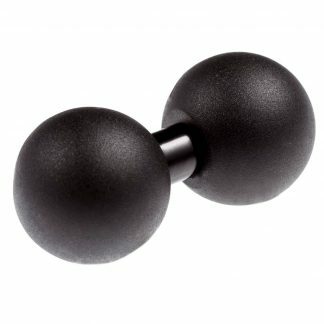 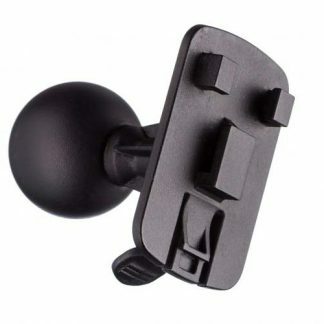 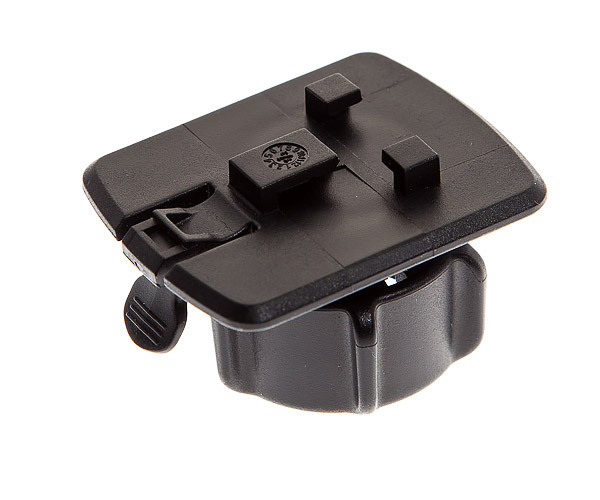 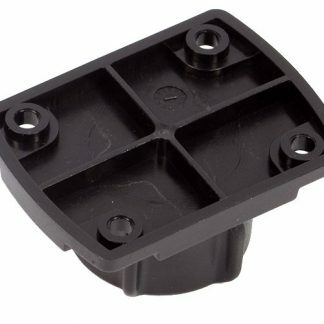 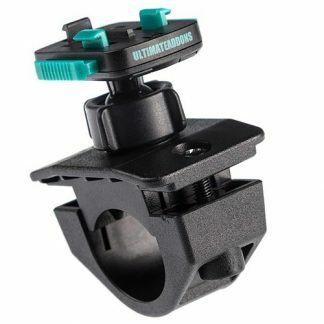 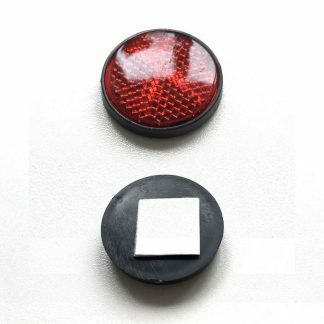 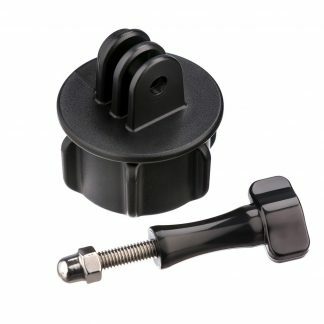 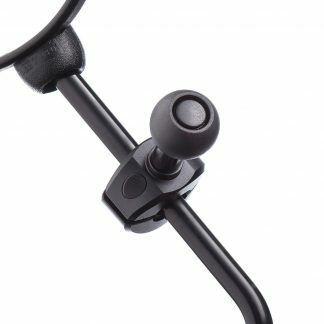 25mm ball to Ultimateaddons® 3 prong adapter is ideal for anyone that wants to mount an Ultimateaddons® device holder / case to an existing 25mm ball attachment. 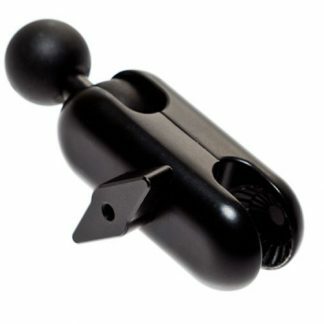 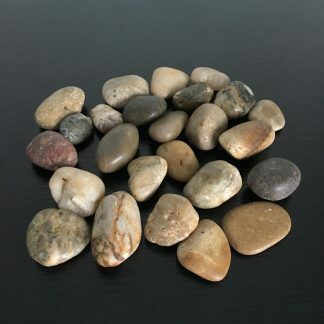 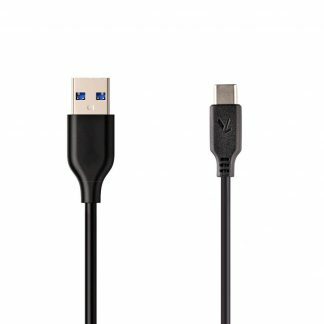 This 25mm ball connector can be attached to all 1″ / 25mm ball attachments, including Ultimateaddons, RAM, SW-MOTech & many more. 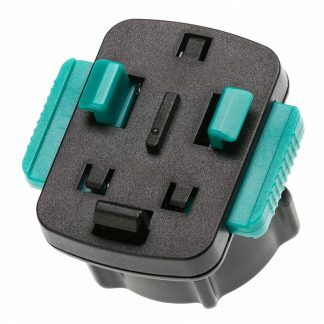 Ultimateaddons 3 prong socket plate is designed to allow Ultimate Addons 3 Prong holders and cases to be connected. 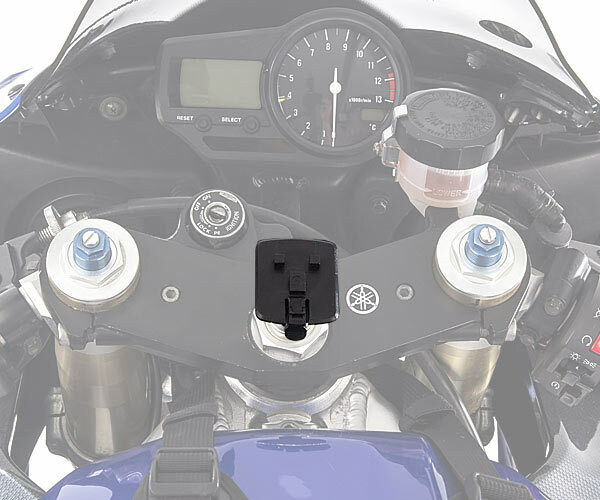 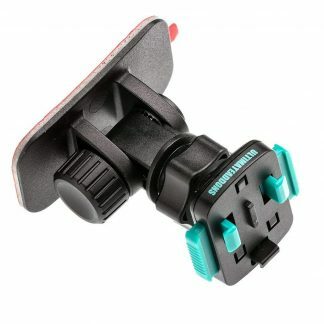 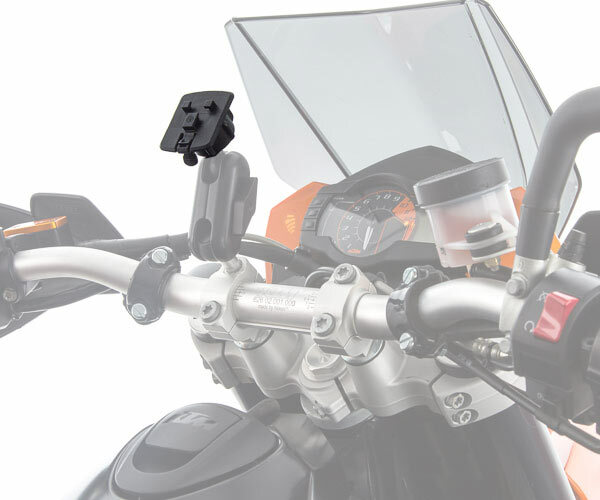 The socket slots securely over the 1 inch (25mm) ball connector and is tightened with a nut for the optimum viewing position. 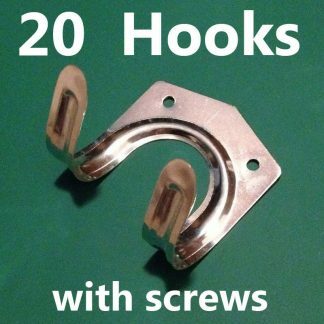 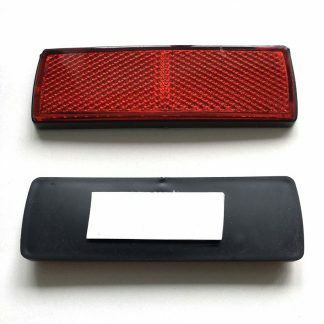 This is now supplied with new locking mechanism on the 3 prong attachment. 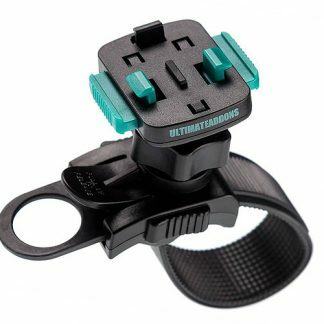 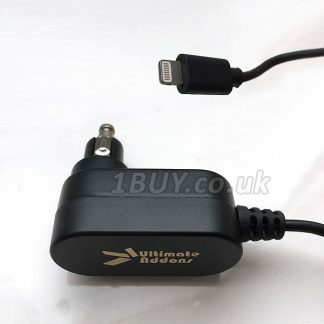 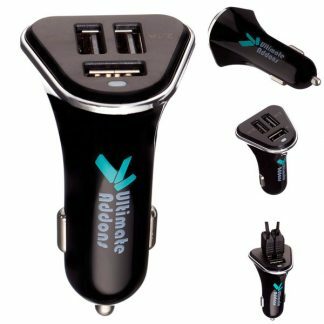 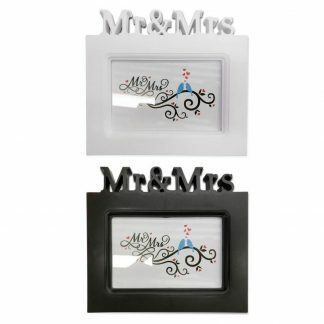 This is ideal if you already own an Ultimateaddons 3 prong holder or case, if not there are plenty holders to choose from! 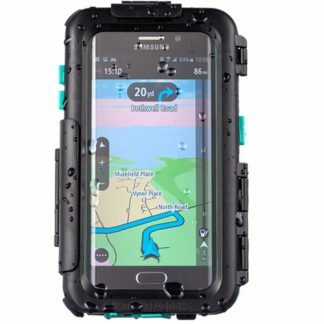 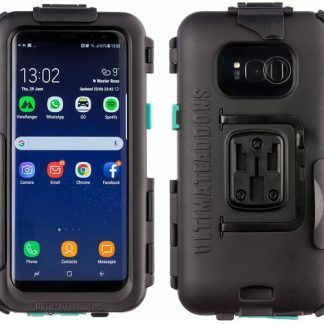 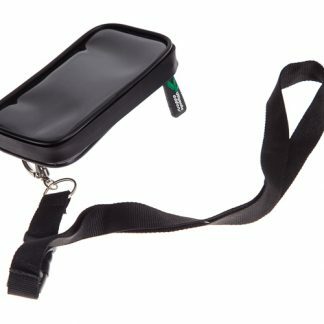 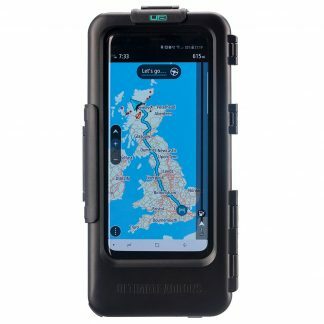 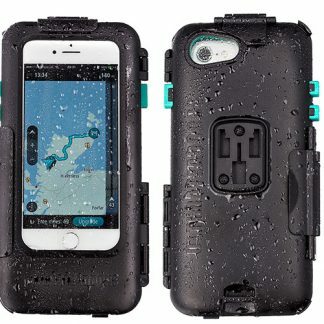 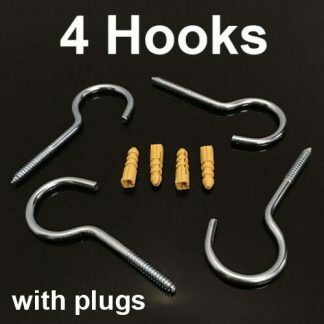 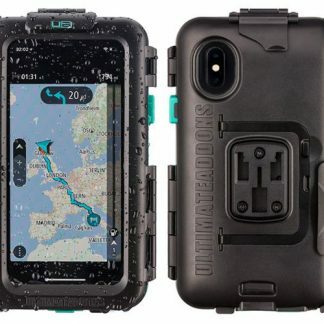 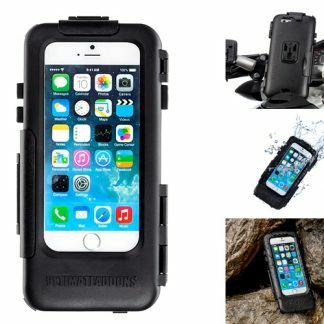 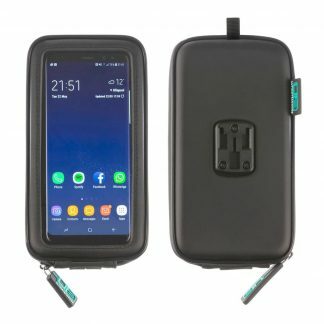 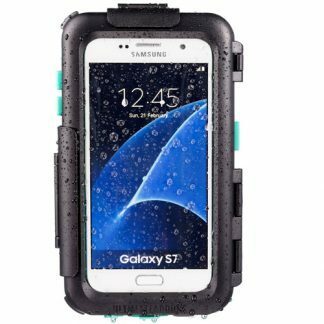 Can be attached to all 1″ / 25mm ball attachments, including Ultimate Addons, RAM, SW-MOTech , Cellularline , Interphone ProCase / ICASE / Unicase & many more. 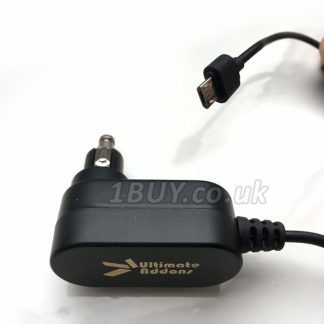 Often known as a ram female connector to ultimateaddons 3 prong system. 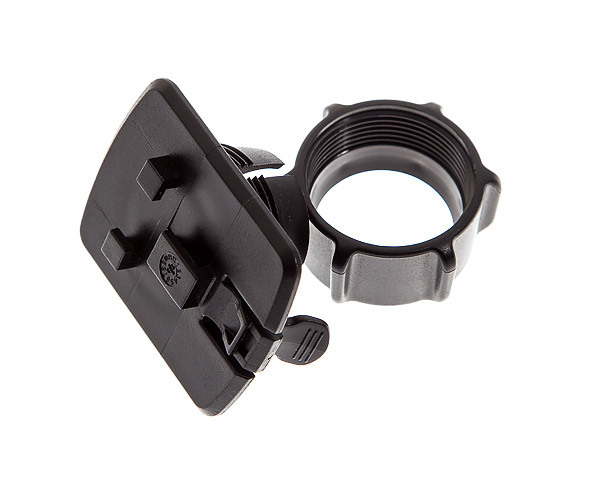 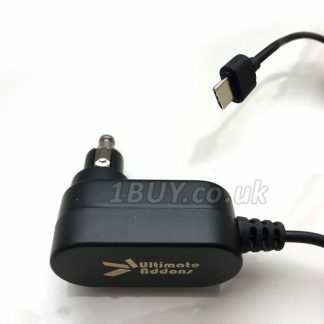 Use this adapter to connect your ultimate addons case to your bicycle, motorcycle or car.